Ben Altshuler was a longtime Williamsburg resident who had a passion for both amateur sports — in particular wrestling — and increasing access to transportation. Upon his passing in 2007, a memorial endowment fund was created from his estate to support these two causes, and since then the fund has distributed over $300,000 in grants to the community. Thanks to Ben’s generosity, our community will continue to benefit for many years to come. The Foundation is proud to support high school wrestling and other amateur sports programs that are not typically accessible to the general public. In addition to wrestling, previous Altshuler grants have been awarded to programs for rowing, mountain biking, and tennis. As Ben Altshuler surely knew, youth sports can have a profound impact on the players, beyond just learning a sport. At Warwick High School, for example, wrestling gives middle and high school youth a place to come and get a physical workout, receive mentorship, and learn to develop both strength and character. 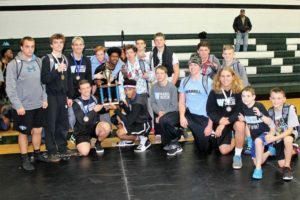 Indeed, “the discipline and hard work required of a wrestler really translates well for these young people in later life,” said Warhill High School Coach Scott Lish. The Williamsburg Community Foundation awards competitive grants like these from its community endowment and field-of-interest funds twice a year. 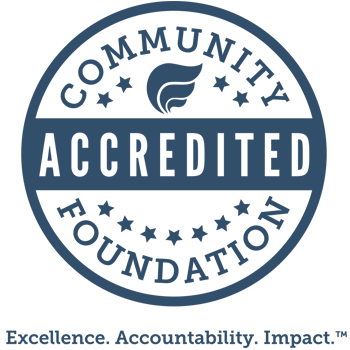 The next grant deadline for Altshuler Amateur Sports Grants will be in September 2019. In addition, the Williamsburg-James City County Scholarship Fund at WCF awards college scholarships to graduating seniors from local high schools; the deadline to apply is March 17, 2019. For more information about grant and scholarship opportunities, please visit WilliamsburgCommunityFoundation.org. Questions? Contact the Foundation at 757-259-1660 or office@williamsburgcommunityfoundation.org.